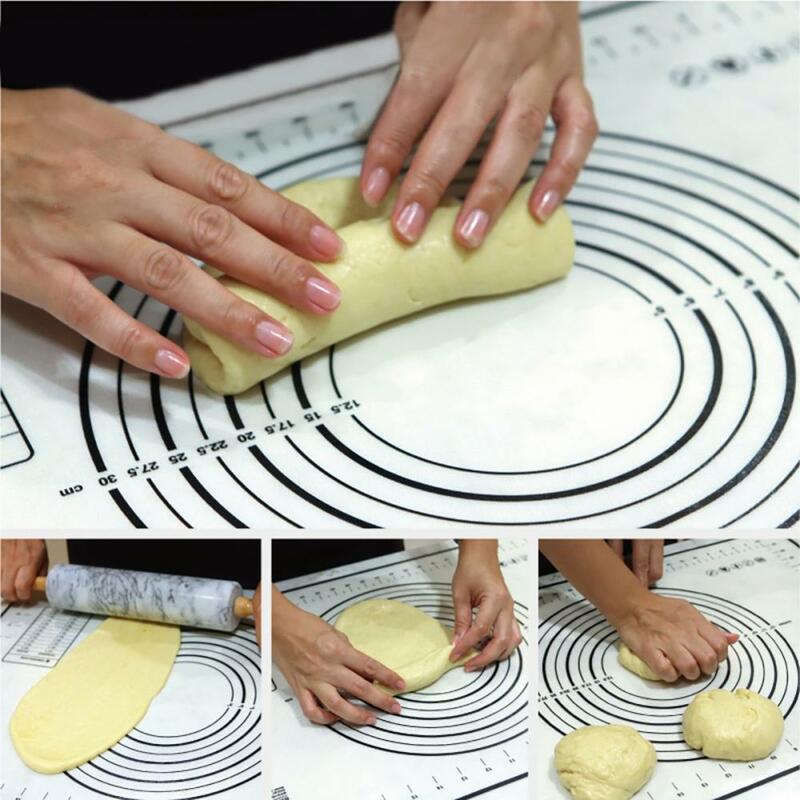 Non-stick Silicone Mat for baking is made of Silicone and fiberglass, which ensure the long lifetime, non-stick surface, heat resistant, and dishwasher safe. The materials are all food-grade, FDA & LFGB certificated, PFOA & BPA free. It's 100% safe to use. 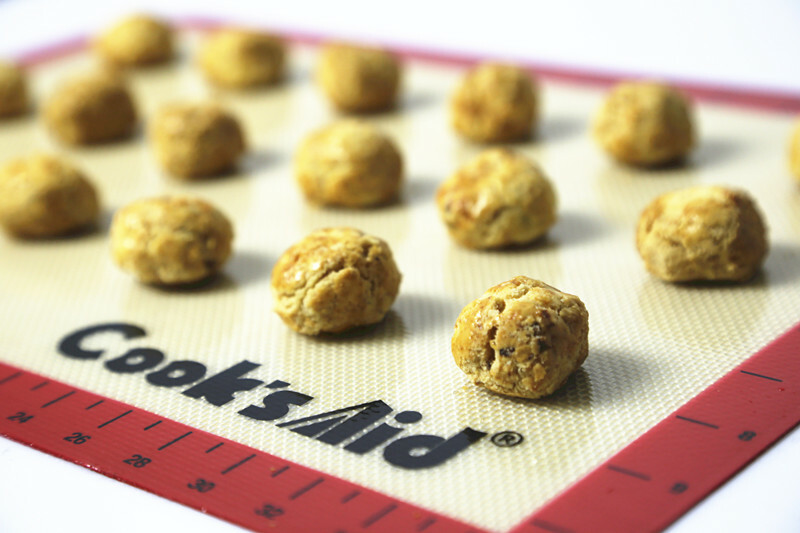 By using it, no need to clean the baking sheet anymore, just wash the mat simply. l It is the most necessary accessory for Baking Macarons. l It would replace parchment paper to make Cookies, and cookies would be even baking after using. l It`s the best liner for making nougat. Any size can be customized for your reference. 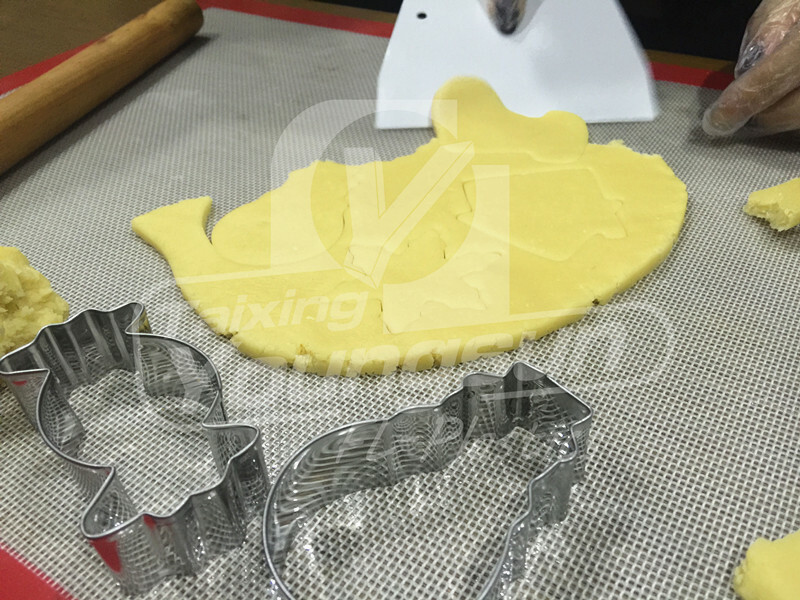 Color box can be customized to pack the heat resistant silicone baking mat, 1 pcs / color box, 50 boxes or 100 boxes per carton. 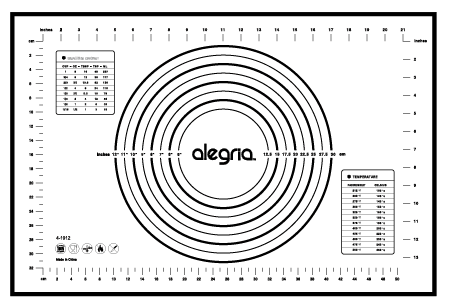 Looking for ideal Non-stick Silicone Mat for Baking Manufacturer & supplier ? We have a wide selection at great prices to help you get creative. 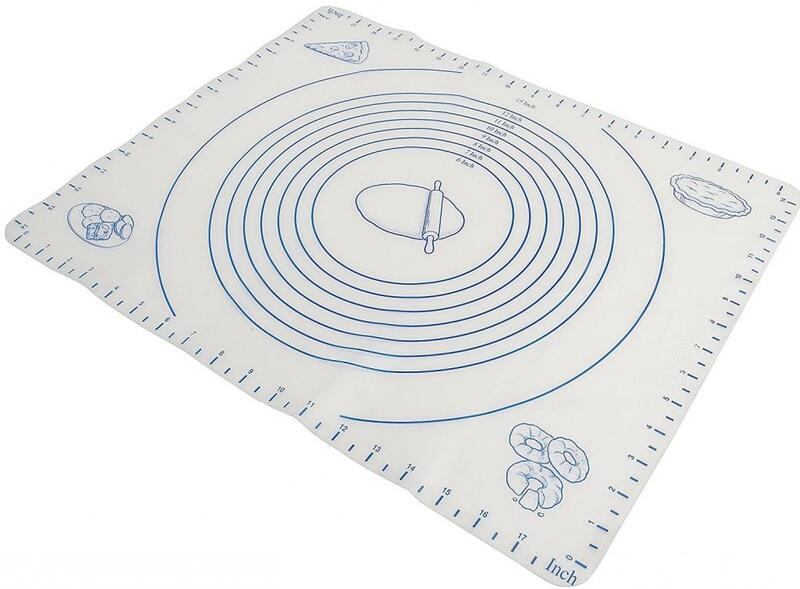 All the Heat Resistant Silicone Baking Mat are quality guaranteed. 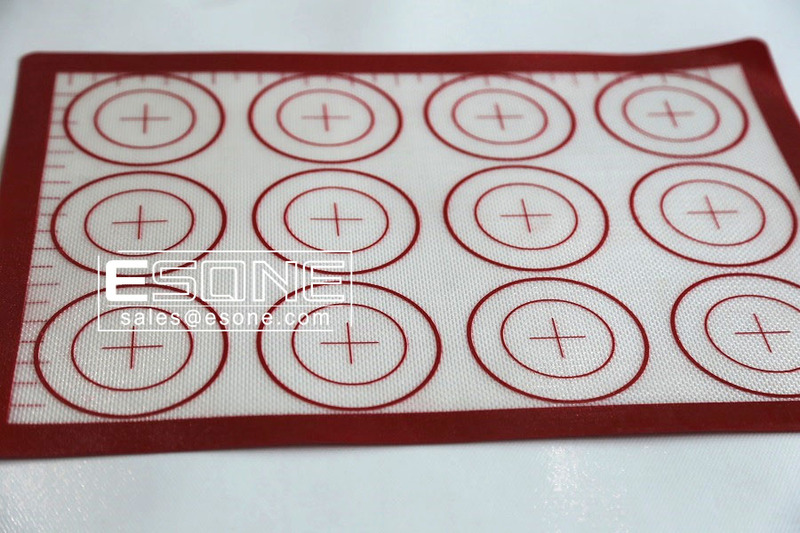 We are China Origin Factory of High Quality Silicone Baking Mat. If you have any question, please feel free to contact us.